Metcheck.com - Weather News - Hot In The Southeast. High pressure continues to ridge in across many parts of the country today but at the same time weak cold fronts are also pushing southwards. These fronts continue to push south during the next 24 hours, bringing little more than some cloud and the odd shower, but they will introduce slightly cooler air for the weekend before temperatures rise again early next week. It's a bright start to the day across many areas but the best of the sunshine will always be towards the south and east of England and this is where today's highest temperatures will be found with maximums in the range of a rather hot and humid 30°C to 33°C. 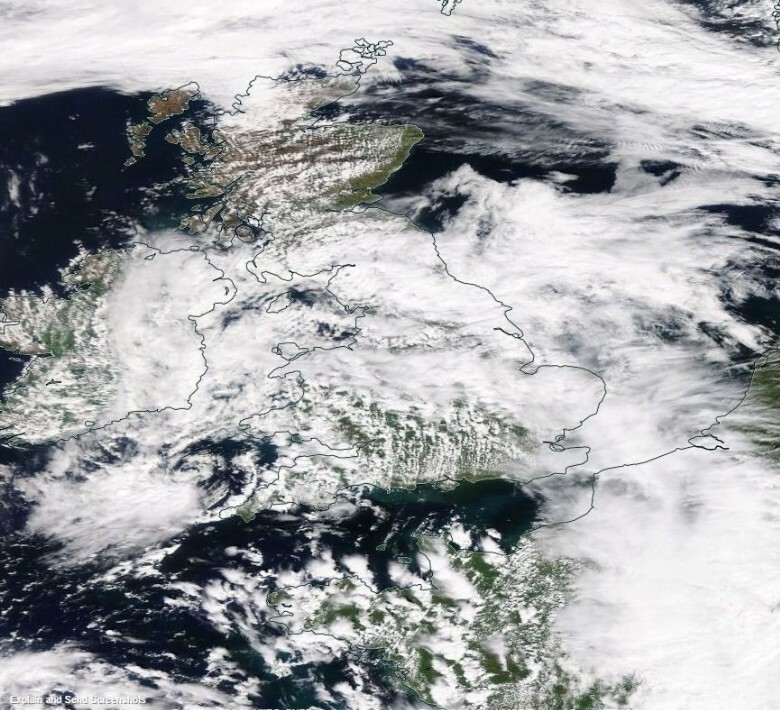 There will be more in the way of cloud further to the north and west, this cloud bringing some rain and drizzle across parts of southeast Ireland, northwest England and southern Scotland for a time before it tends to sink a little further south and die out later. 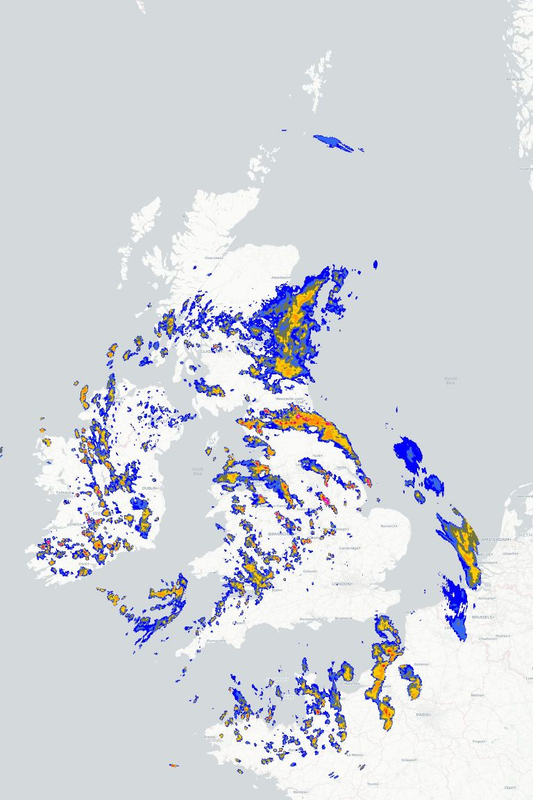 The odd shower could break out elsewhere by this afternoon, but for many it will be a dry day. Temperatures will be cooler the further north and west that you go, ranging from 18°C to 22°C in the far northwest to around the mid-twenties across other parts of England and Wales away from the southeast. The odd shower continues into tonight with variable amounts of cloud drifting around but for many regions a dry night is expected with temperatures remaining in the mid-high teens, but it will be somewhat fresher across rural parts of Scotland. Looking ahead to tomorrow and for many it will be fine and dry with variable amounts of cloud and some sunshine whilst temperatures may be a touch cooler in the south, but for the far north and northwest it will be cooler and cloudier with a little light rain and drizzle at times.